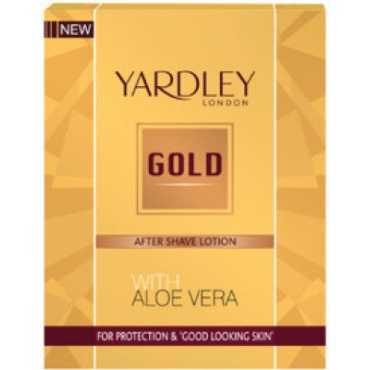 Yardley English Lavender, Lace Satin and Red Roses Deo (Set of 3) Price in India, Specifications, Reviews & Offers. Buy online @ Flipkart. 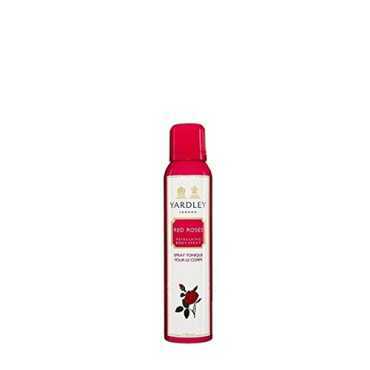 The lowest Yardley English Lavender, Lace Satin and Red Roses Deo (Set of 3) Price in India is ₹597 ₹526 at Flipkart. 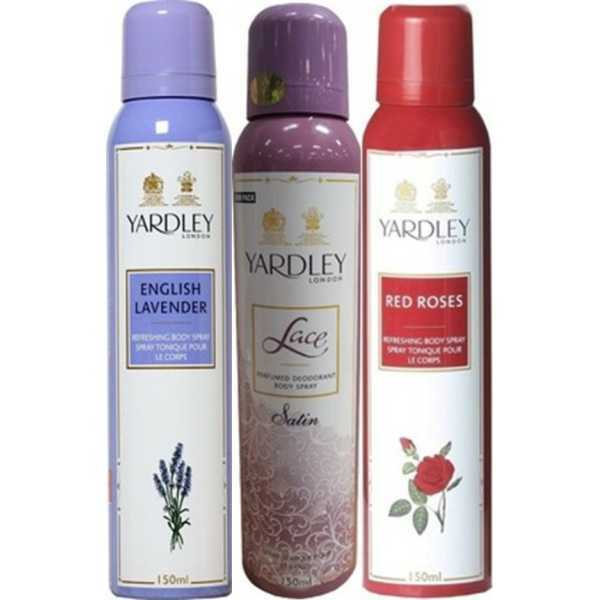 Buy Yardley English Lavender, Lace Satin and Red Roses Deo (Set of 3) online at Flipkart. 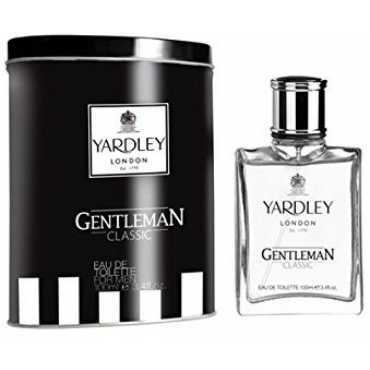 Please go through Yardley English Lavender, Lace Satin and Red Roses Deo (Set of 3) full specifications, features, expert review and unboxing videos before purchasing.